I’m not that crafty. But my kids still look to me for some arts and crafts fun. Halloween is right around the corner. YES I SAID IT! So, I’m starting to collect spook-tacular tutorials that we can all follow… and yes, that includes us beginners. 10. 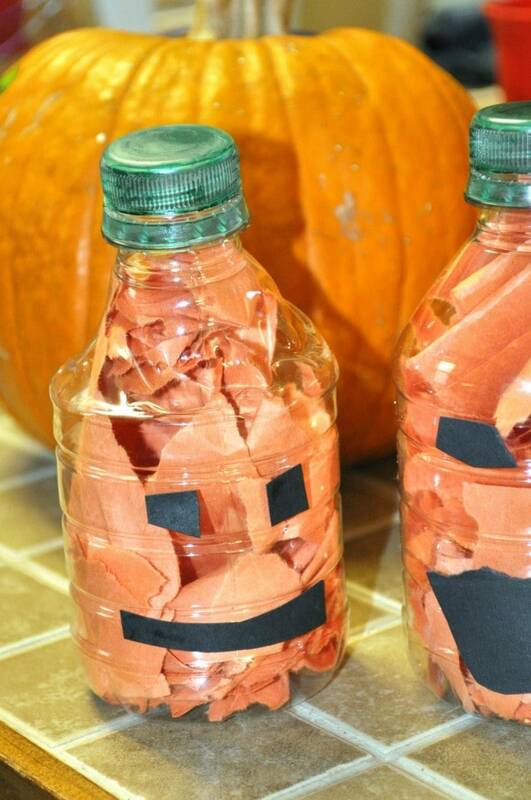 And then my personal favorite – the Water Bottle Pumpkins!